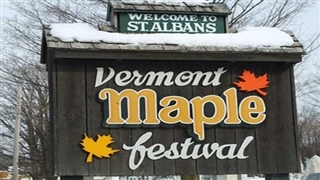 When: Sunday, March 22, 2020 - Estimated date! 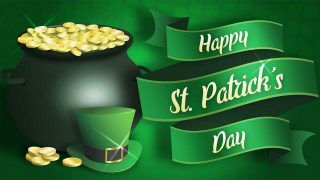 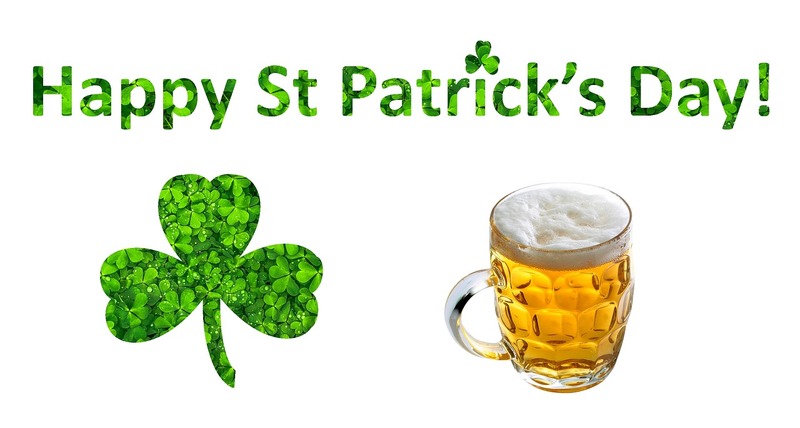 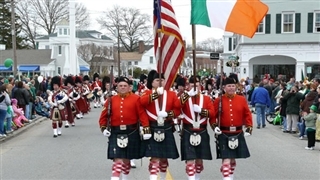 Greenwich Hibernian Association is sponsoring their annual St. Patrick’s Day Parade ,in mid March. 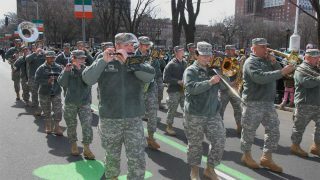 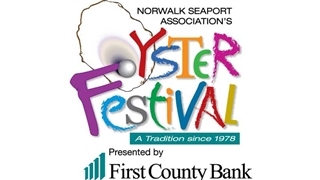 The parade will form at the Greenwich, Connecticut Town Hall at 101 Field Point Road,Greenwich, CT and march down Greenwich Avenue.